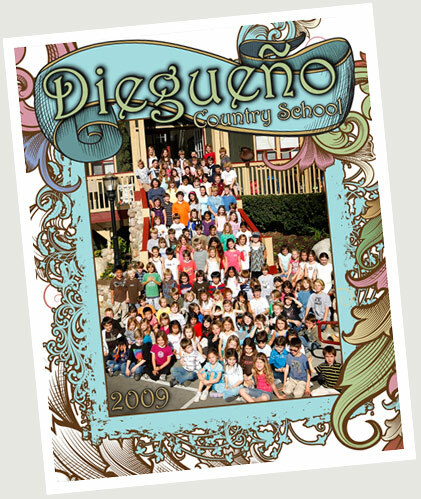 iegueño is a place where academic excellence merges with richly rewarding hands-on activities. The sheltering trees that encircle the Diegueño campus echo the security, warmth, and inspiration that are offered to our students. 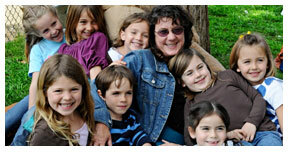 We look at the world through our children’s eyes to feel their eager anticipation of the possibilities each day brings. In addition to their weekly academic contracts and assignments, our children experience stimulating enrichment activities. Their well balanced learning opportunities include accelerated math, literature circles, advanced writing workshops, historical reenactments, speeches, poetry and Shakespearean recitations, art, music, and dance. 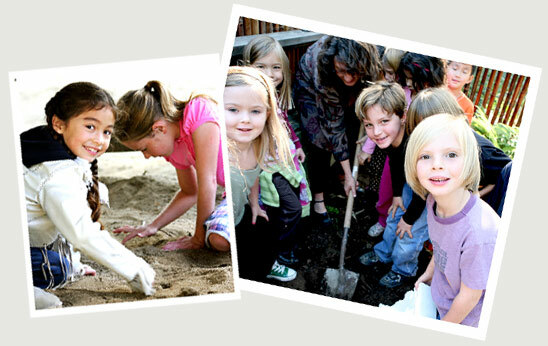 As well, our children are involved in supplemental interactive experiences such as student government, peer counseling, kindergarten buddies, Readers’ Theater, Science Discovery Day, Geography Bee and Fair, Spelling Bee, Book Hounds, Readathon, Book Fair, Spring Performance, Dig—Bringing History to Life, Author’s Receptions, and Roots and Shoots community building activities. The students are also inspired by visitors like “Abe Lincoln,” “Albert Einstein,” talented musicians, and experts who guide historical simulations. Our upper school students gain life experience through field trips such as Astrocamp, the Getty Museum, and the Star of India. Every day at Diegueño presents an opportunity for adventure in the academic, athletic, and social realms. As well, our students discover the rewards of friendship while learning in a cooperative setting.